New Delhi : Can you imagine becoming a 'crorepati' overnight? Well, other than Amitabh Bachchan's 'kaun Banega Crorepati', the lottery ticket can sometime make you millionare or billionaire. Shocking news from Punjab is luring many people to buy lottery ticket at least once to test their luck line. 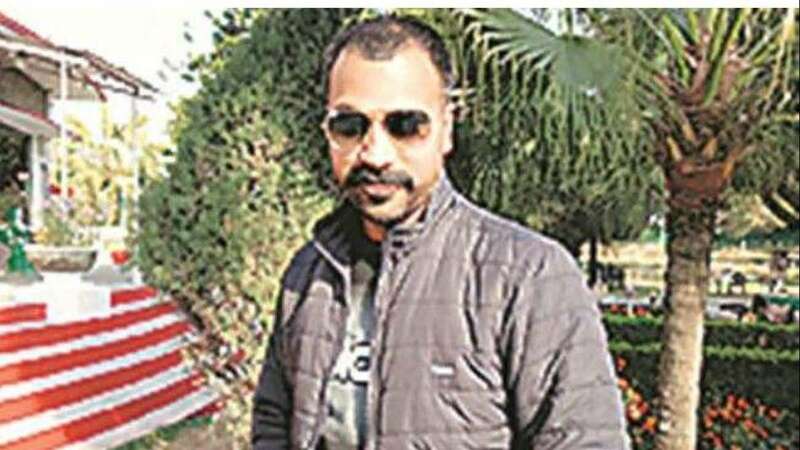 A constable with Punjab Police, Kumar, has won the Punjab government’s Lohri bumper lottery, bagging a whopping Rs 2 crore. Sounds surprising, isn't it! The winner of Rs 2 crore is currently posted at the Sadar Police Station in Hoshiarpur District. Kumar is 29-year-old who has joined police service in 2010 after completing his graduation. While the lottery seller informed Kumar on January 16 about winning the bumper prize, the result was publicly announced through a publication in the government gazette on January 19. “The lottery seller broke this news to me on January 16 but I kept it secret till the time the result of the draw was published in the government gazette,” Kumar said. “I still cannot believe that I am the winner of this bumper. It is a huge amount for someone from a middle class family,” he said. Kumar said he was not too much into buying lottery tickets. “A lottery seller, who had come to the police station, persuaded me into buying the Lohri bumper ticket for Rs 200,” he said. “I had been thinking of buying a lottery ticket since long but never bothered to purchase one until Diwali last year when I bought my first lottery ticket, and this Lohri bumper ticket was my second one”. Talking about his future plans, Kumar said that he will deposit the money in bank and will continue with his job as he had worked very hard to get into government service. The prize money will provide “me with financial support” and “I will be able to perform my duty in better way without worrying about finances”. To inform, Kumar is the son of a wood merchant who stays with his parents and two younger brothers at his native village, Moutian, in Mahilpur area of Hoshiarpur district. He will get the lottery amount after 30 per cent tax deduction.